The Best Shark Dive in the World! : Shark Reef Marine Reserve - breaking News! Shark Reef Marine Reserve - breaking News! Yes, we've just received the official notification that from its humble beginnings as one of dozens of locally managed MPAs in the country, the SRMR has now been upgraded to a National Marine Park - the very first one in Fiji! This just as an aside and as a warning to those groups that want to quickly parachute in and get fast results and instant gratification - this is not how Fiji works! But in the end, we've pulled it off. Vinaka Bati, you're a good man and a good friend! 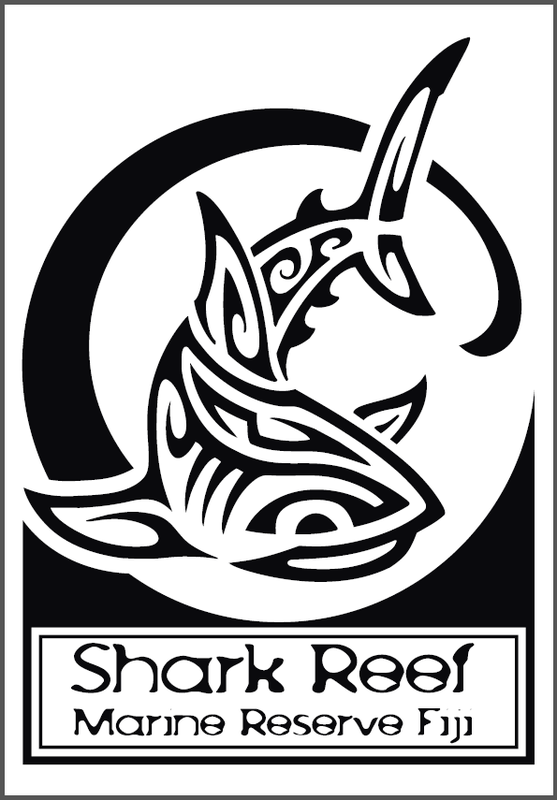 Shark Reef lays within their traditional fishing grounds, and I must really say that contrary to others, working with them has always been easy, and fueled by mutual trust, respect and above all, honesty. To celebrate this event and show our appreciation, we will very shortly increase the marine park levy, with all incremental funds flowing to Galoa only. And then there's our unmatched team. Here's to James for having founded BAD and to Andrew for his excellent leadership, loyalty and hard work; to Papa and Nani that have been invaluable guides when navigating the treacherous waters of local protocol; to Rusi, quite possibly the world's best Shark feeder and my dive buddy who continues to inspire me every single day; and to the BAD boyz an gals that always make me so proud. Here's to those wonderful people that have been helping us since the very beginning - for a decade of friendship, counsel and encouragement, and above all, for stellar company and shared adventures: Valerie and the late Ron, Juerg, Gary and Brenda, the Hawaii gang of Jack and his disciples John, Rob and Richard and least but not least, Alexander Goldknecht of the Shark Foundation who funded our first patrol boat, continues to fund Juerg' research and is a sponsor of the ongoing GFSC. And to you, the many loyal friends we've made on the way, and the thousands upon thousands of visitors that have enabled us to keep going and finally achieve our vision of a tourism-based integrated Shark research and conservation project, and reach finally this milestone. And to our detractors - your have only strengthened our resolve! Oh yes this is long - but it has to be! Yes in the big scheme of things, this is a nothing, a tiny insignificant speck in the vastness of the ocean - but here's why it may well be just a tad more than that. As far as I know, this is possibly the first time anywhere that the public sector is conferring the day-to-day management of a National Marine Park to a private entity! There will be a management committee comprising representatives from Fisheries, BAD, private societies and academia - but whereas Fisheries will always retain the final say in anything, BAD are the only operator entitled to conduct Shark dives, will regulate daily access, monitor the reef, coordinate research, and police and even enforce the fishing ban via our fish wardens. To that effect, we will be shortly conducting our fourth fish warden course, after which every single one of our staff will be a honorary park ranger with full authority to inspect vessels and catches, and apprehend perpetrators. Methinks this public-private partnership is a great and possibly ground-breaking template, especially for developing countries with their notorious lack of resources - so you purists out there, please do consider the many advantages before summarily slamming it down! We commissioned it because we knew that something was cooking and as chance would have it, it just got completed one hour ago - in fact I'm posting this minutes after having obtained the Vimeo link! The editor is none other than Jackie's husband Dave who happens to equally be a keen Shark diver - and it sure shows, nobody else could have done it the way he has, bravo! PS - thank you Martin! PPS - Manta Trust here. Thanks! This is just wonderful news Mike, well done to you and the team!!!! Definitely a huge victory and one the should resound all around the world as the only way to go if we want to protect our Oceans. This is truly fantastic news, and the consequences of this cannot be overstated. If managed properly we will have a private/public partnership that is not just economically viable & enforceable, but will also provide conservation benefits, local community benefits and show that well thought out shark feeding sites are not just ways to profit from sharks. This could, no, WILL be the acorn of a very big tree. TO quote CSN&Y... "it's beeen a long time coming"!! Congrats and thank you for the diligence. Congrats, and have fun in French Polynesia. Fantastic, congratulations what a great achievement after a lot of hard and dilligent work by all involved and all that have supported. Well done to your entire team Sir! Mike, I have to say, I am truly impressed, you and your guys/gals have always lead from in front when it comes to conservation and sharks. Metrics for success, thank God we have them in BAD. Also, very cool to celebrate everyone who had a hand in this. Well done mate, some magic still happens when you chase it with dogged determination. To the complete crew there too, well done for the long haul. Kudos. This Is Jawsome News from my friends in Fiji. After 11 long years of hard work and dedication the results are truly well deserved. My heartfelt Congrats To MIKE and his B.A.D. Team and everyone else involved. This is truly THE BEST SHARK DIVE IN THE WORLD. Congratulations, Mike, to everyone involved in this landmark (watermark?) achievement. I am just back online after my computer got zapped by lightning and this great news turned a good day into a great one. My Heart Sings with absolute joy, Mike! I know so well the sweat equity you, the crew and so many countless others invested in finally making this National Park a reality! Thanks to you, Mike,for your perseverance, your insight and vision and simply..... damned stubbornness! Brenda and I are humbled and honored to have been along on this ride and to have watched a wonderful evolution take place. From an incredible shark dive site and preserve, to a dedicated crew who proudly shared their sharks and Fijian culture, to Juerg's extensive shark research and finally the ultimate reward of a National Park. Somewhere, I know Rusi is smiling down on all of you! Congratulations do not even begin to express how proud we all are of this remarkable accomplishment!! Such a wonderful outcome from an amazing and dedicated crew - lead by one incredibly strong and never giving up mam. Well done, well deserved . It is a shame that there are not more "Mikes" in this world. The Revenge of the Sea Kitten! Tetamanu - Grouper Spawning and Predation! Red Sea Shark Attacks - Paper! El Diego - it's a Boy! Jean-Marie - still at it! Ila vs David - big Kerfuffle! North Carolina - Shark Feeding Frenzy! Bimini - Sharks and Idiots! Western Australia - Government Bashing? PAT Tags - fishy Data, cagey Manufacturers? 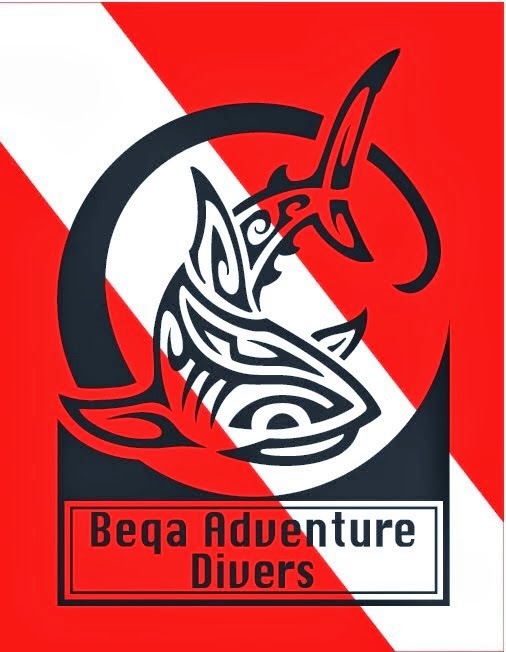 Fish Counts - better on Rebreather! And what about the Shark Shield? GWS vs GWS - two! Indonesia - Manta Ray Bust! WA - second GWS killed! Imminent Threat Policy - first GWS killed in WA! IGFA Weight Records - Rebuttal!